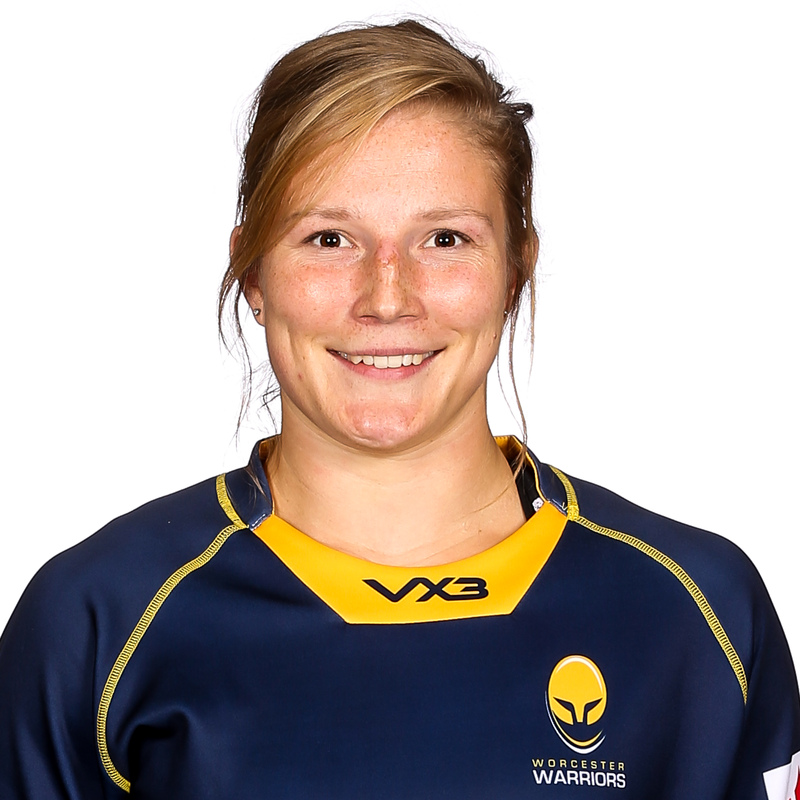 Lydia Thompson came through the age-groups at Stourbridge before joining Worcester in 2010. Thompson is an experienced England international, having won the 2014 Women’s Rugby World Cup and having played for country in the Sevens format too. Thompson works as an Occupational Therapist.